How to clean car interiors? 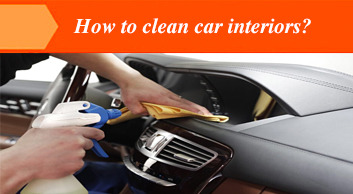 How to clean car interior ✅Informative and useful article ☝Find more information at boodmo.com ➤ ➤ It is important to clean your car once in a while. Here are a few tips to do it at home. 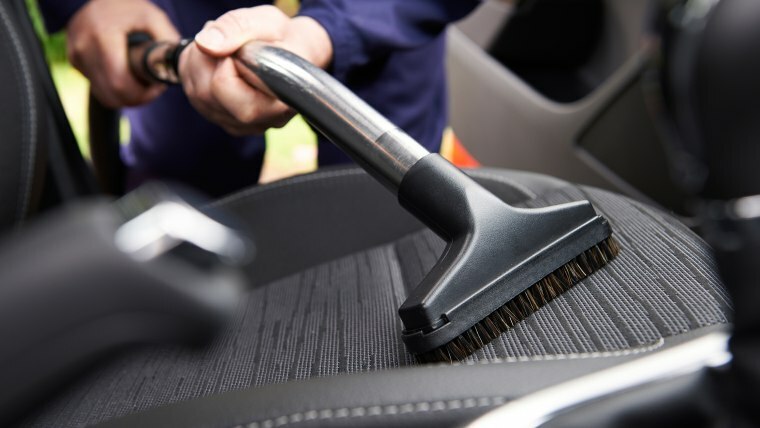 Cleaning the interiors of your car is as important as cleaning the exteriors. It is the place where you spend most of your time. Trust me, we all hate to see dirt and grime at different places with stains or marks on the seat cover. It is also a matter of hygiene and health. And of course, there is a bad odour as a result of them. When you neglect to keep the interior of your car uncleaned, over the time, the surface could start to develop excess wear and tear. 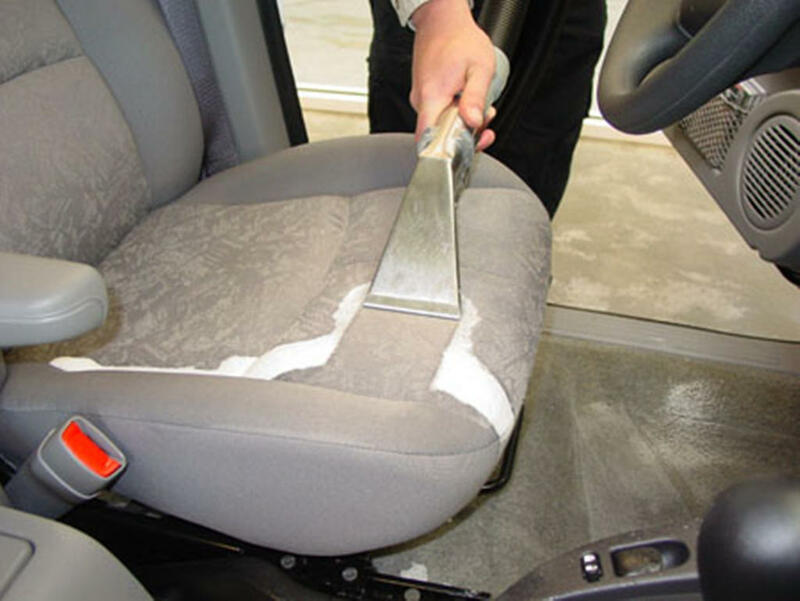 Impurities like dust, dirt and spilled substances may wear out the upholstery and other surfaces. Also, dirt, dust and similar particles are hazardous for your health as it may result in allergies or any other illness related to poor indoor air quality. A windshield, windows, rear view mirrors and side mirrors filled with impurities will impact your visibility which could be dangerous while driving on highways. 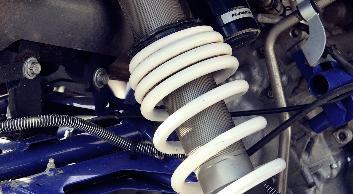 Hence, in order to avoid such trouble proper actions to be takes when it comes to interior cleaning of your car. A mild cleaning may take care of the basics but comprehensive cleaning should be done in every 3-4 months to keep it fresh. 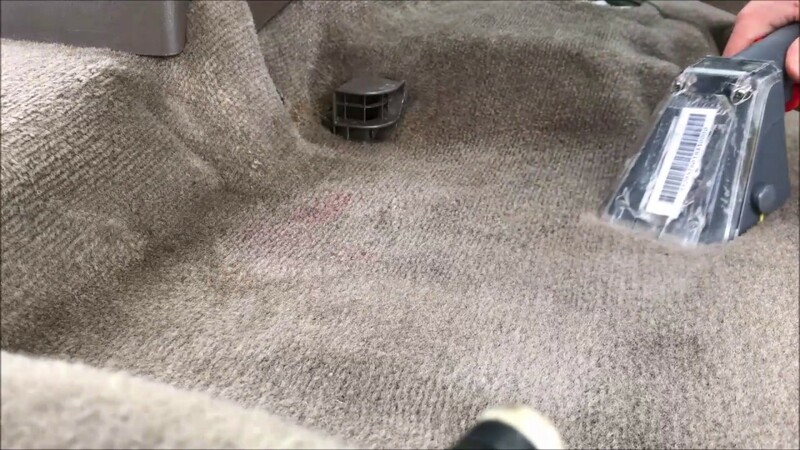 You must have questioned – how to clean car interior fabric? Here is the step by step guide to keep clean car interiors. If you have any solid materials like clothes, bags or food packs left in your car, it is time to empty it. Remove everything before using the vacuum cleaner. It is the first step in the car cleaning process. Make sure to remove floor mats, air freshener or anything that you find hanging in it. Also, vacuum the trunk as well. While using a vacuum cleaner, use fabric extension on the cleaner so that there are no scratches left behind. Use a blower to remove dirt and dust for the areas which are difficult to reach. Once everything has been removed and vacuum cleaner has been used. Now, using upholstery cleaner which is compatible with leather cleaner or fabric cleaner to clean them with hands. Clean the areas which remain between your thighs and the places where you place your cell phones, coffee cups, and food packs temporarily. You may also use leather conditioner to protect the leather once cleaning has been done. Now, you will see the results as your tan coloured seats are now turned into beige. Use microfibre cloth or cotton moist to clean dashboard and steering wheel. 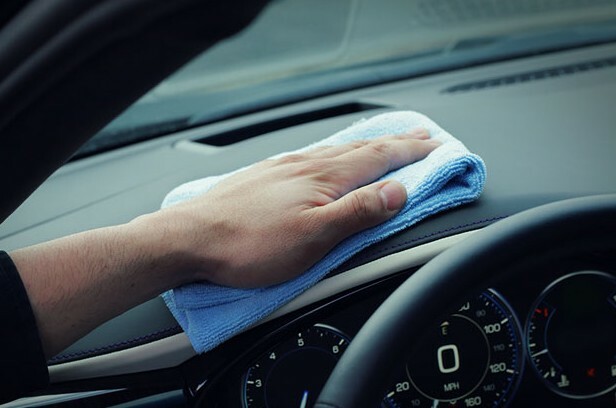 If there are stains on the dashboard, you can use cleaner to clean it, but make sure to wipe it off with a clean dry cloth. 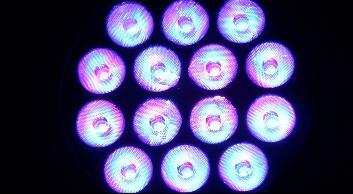 For shiny dashboard, you can use a polishing agent. 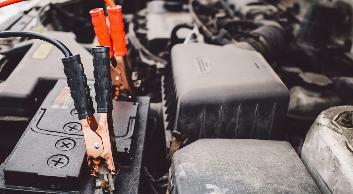 Remember, not to spray polish on electrical components to avoid damages. In order to clean carpets, you can use the same product which was used for seat cleaning. Spray it on the stains and start rubbing the area with cloth or brush for the clear surface. Then wipe the surface with a clean dry cloth. But do not wet the floor carpet wet as it can result in mildew with a musty smell. If it has become too wet, then use a high absorbing cloth to soak water or you can use a hairdryer. 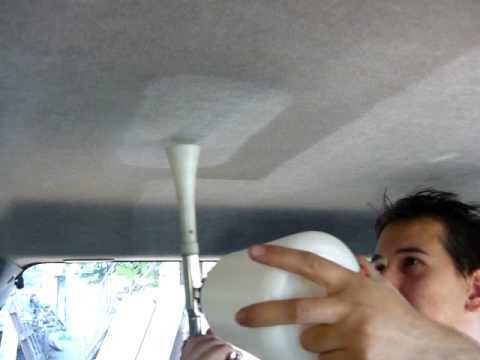 When it comes to car interiors, a dirty ceiling can make your car look really bad. So, it is recommended not to forget the roof. With the help of dashboard cleaner, you can clean roof and side panels. Use some fabric cleaning agent and leave it for some time so that dirt and grim losses its spot. Now with help of a clean dry cloth, you can wipe the surface while removing dirt alongside. If there is a door upholstery, spray cleaner and wipe the surface with a dry cotton cloth. To clean the leather grain area, using an old toothbrush dirt can be removed. Same way you can clean the door handles as well. But remember, not to scuff hard as it may leave some scratches on it. This is the final step in car cleaning. Once you have cleaner every other thing and inspected it well. Now is the time to clean glass areas. 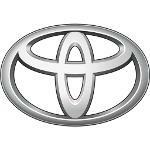 Areas such as front and rear windshield, the ORVMs, the interior rear view mirrors, and the window glass fall into this category. Use glass cleaner on the areas and let it soak on them. As glass cleaning products are concentrated, there won’t be any foam to be wiped. Now, using the newspaper, wipe the areas from edges to centre. Make sure you do not leave any lines or scratches. Use a very little force for proper cleaning. Do it from both the sides. 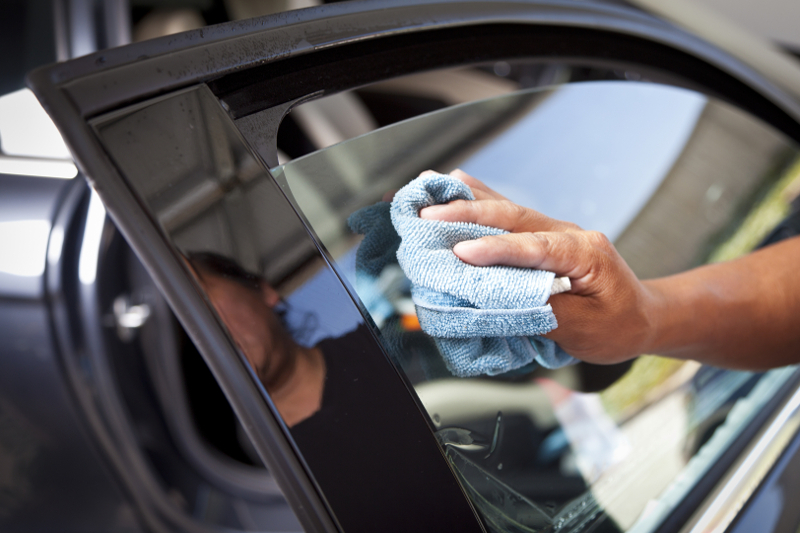 To avoid any scratches and get perfect cleaning, wash one section at a time and rinse it. Make sure to clean the rust developing at corners and under the carpet. 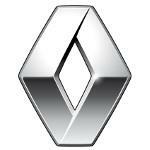 If there is any, immediately use rust prevent to avoid further issues. These cleaning tips will solve a lot for problems for you. In case, you are not willing to spend money on cleaning agents, you may also use home washing products, they can do the job for you. But do spend on protect-ant though for plastic and leather. However, if it is too much dirty, it is recommended to get it washed professionally.